Teaser – Team Magic SETH Desert Buggy « Big Squid RC – RC Car and Truck News, Reviews, Videos, and More! Being teased now by Team Magic is the SETH Desert Buggy. 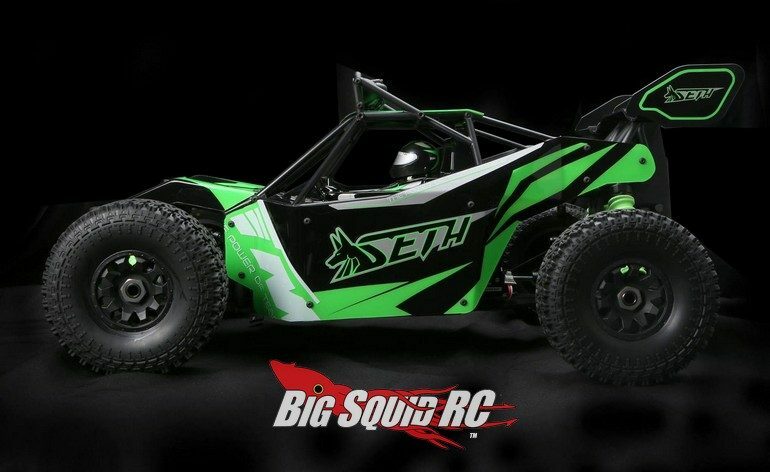 The SETH is a scale desert style buggy with a beefy roll cage to go along with its scale looking wheel and tire combo. The SETH also sports a powerful 2200kV 6S brushless power system, a genuine Savox 15kg steering servo, 150 amp Hobby Wing ESC, as well as a six LED light bar. Full details are expected any time, until then you can hit up This Link to check out the official Team Magic website. You can read more Team Magic News right here on BigSquidRC.